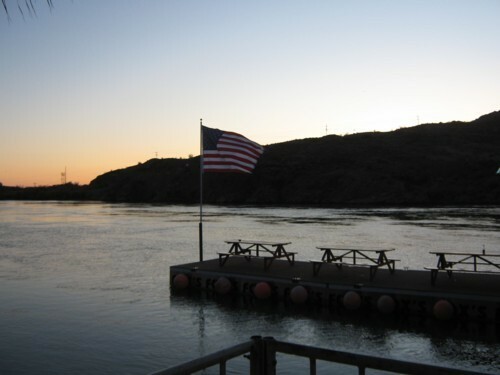 you can relax and watch the sunset or fire up the BBQ on your own private patio. 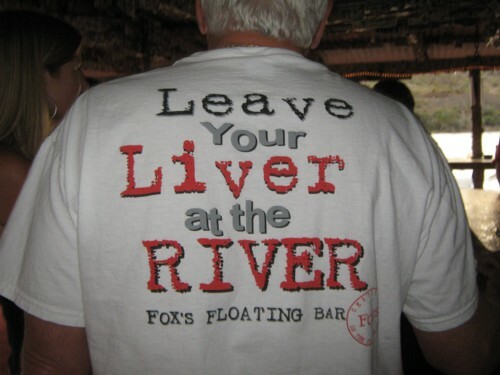 Fox's park model rentals make for a perfect river vacation. 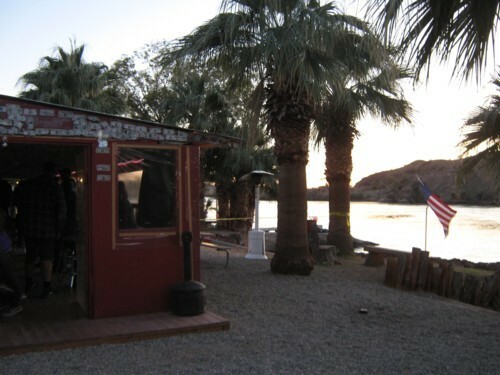 We’ve created a beautiful spot for people to enjoy and call home - if just for a few nights. 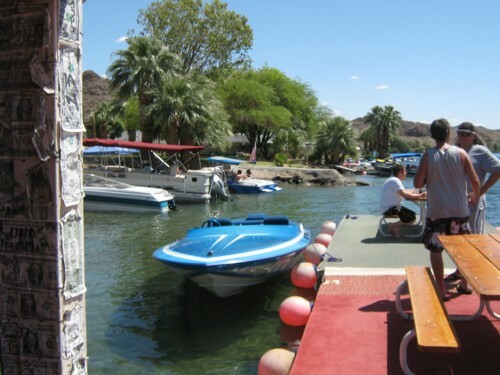 we’ve got everything you need right here after a day of fun in the sun. 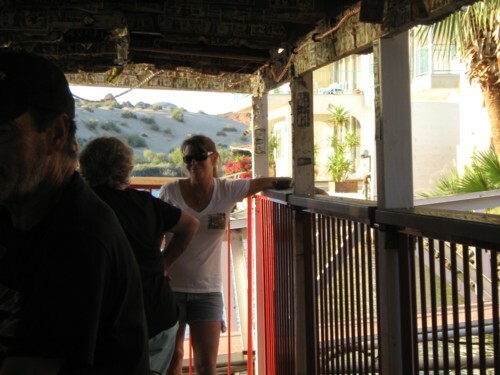 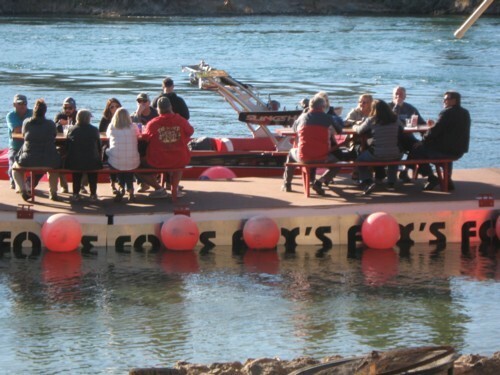 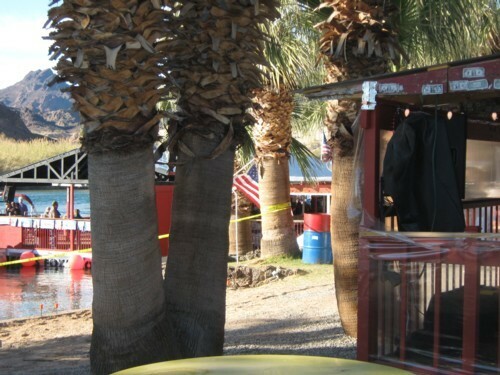 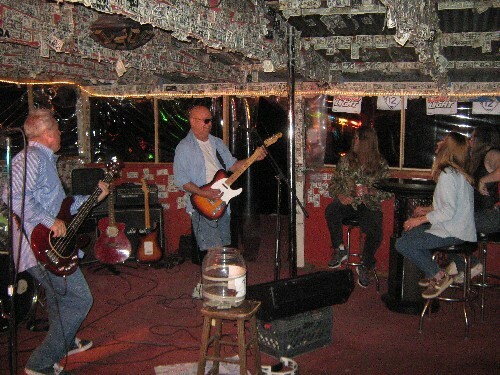 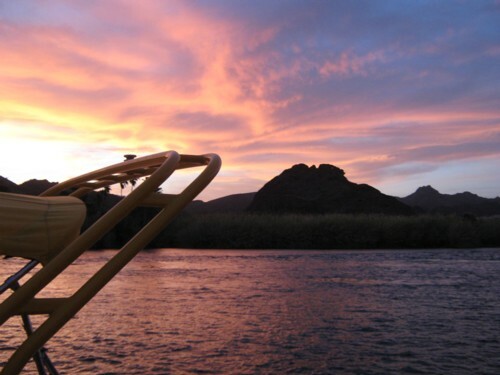 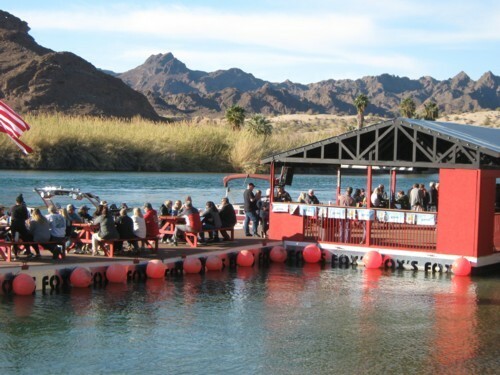 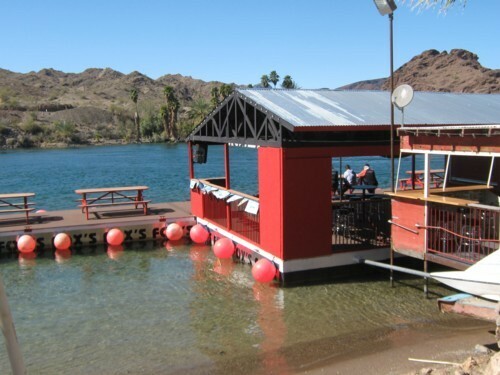 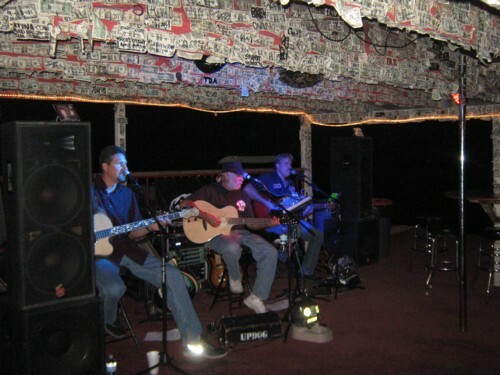 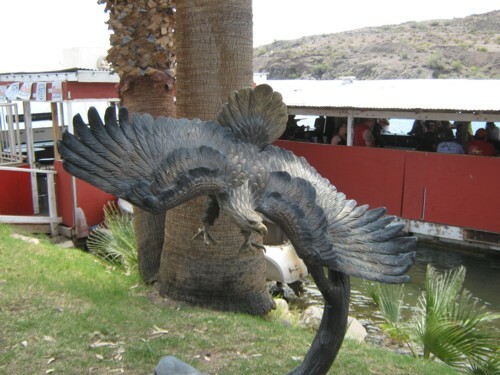 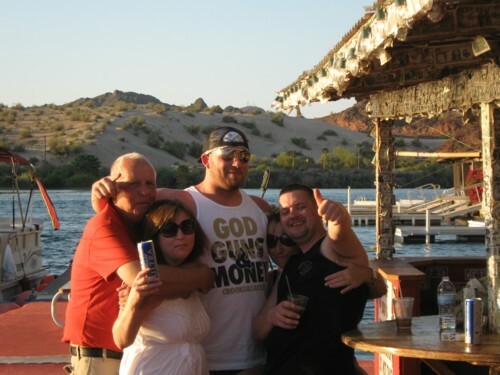 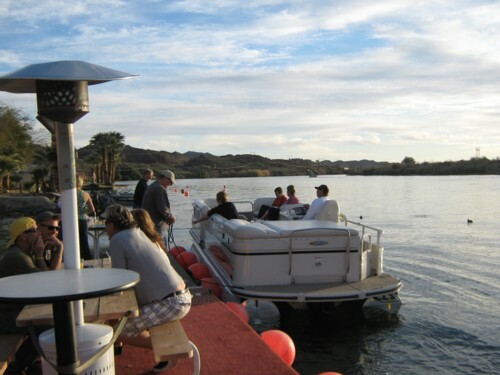 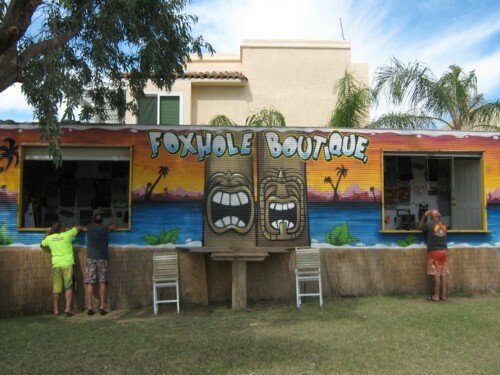 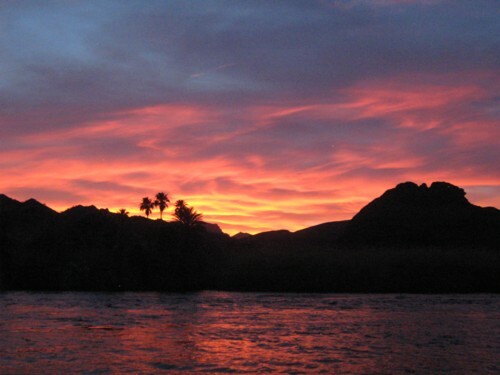 We have a nice floating bar located on our private beach on the Colorado river. 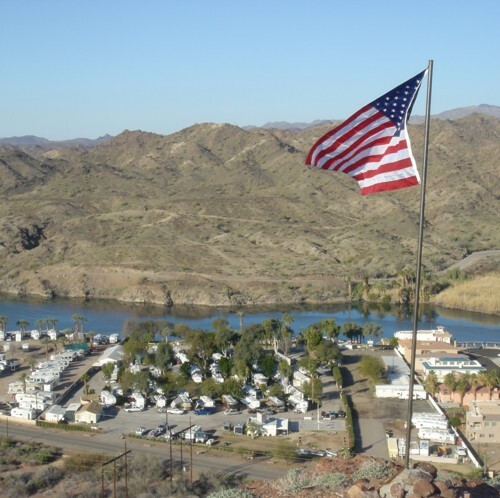 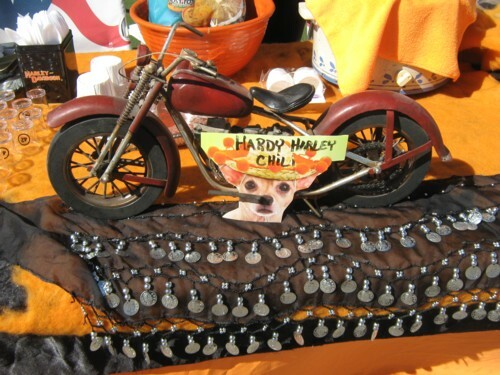 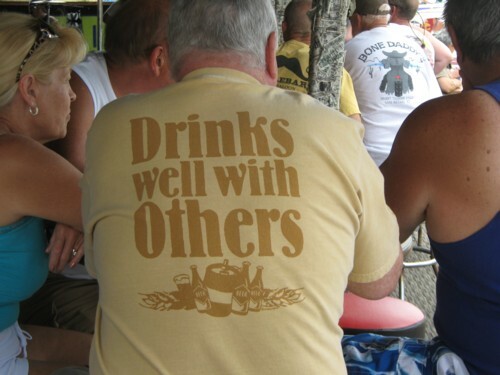 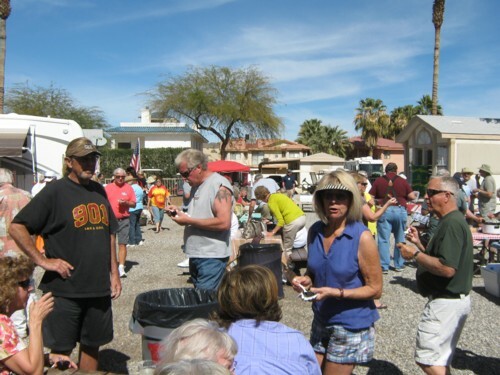 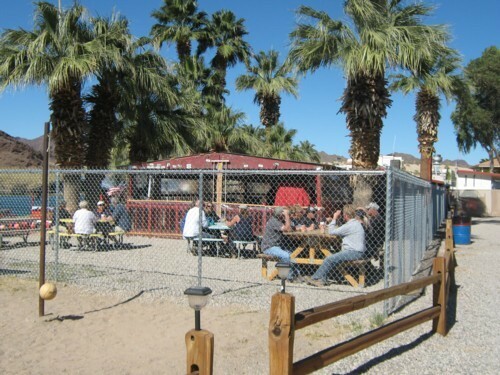 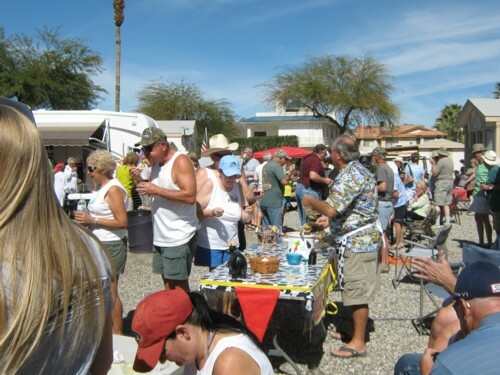 The RV Park is very well maintained and very friendly. 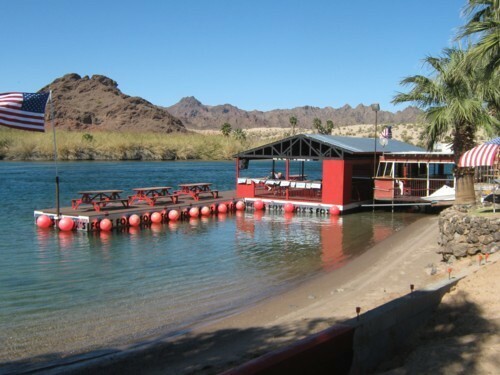 We have swimming beach and a grass playground area. 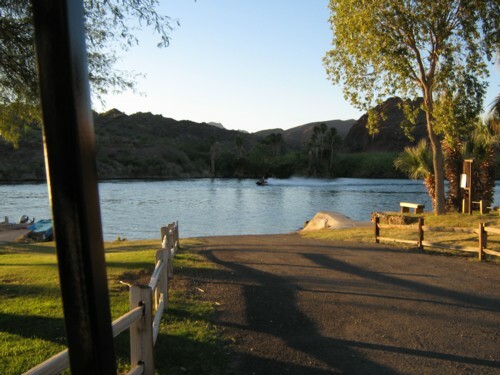 Beautiful desert surrounds with quick off road access.